Through their business operations, 247 Mobile considered other challenges with transport in the market for both corporate and individual needs. In an effort to expand their solutions to reach more people in need of their service, 247 Mobile launched its subsidiary company – uMashesha, an on-demand mobility service – last year to introduce real solutions for their clients’ needs. 247 Mobile was able to create 42 new jobs as a direct result of the funding received. The SME is also realising one of their milestones faster than expected, and that is to expand nationally. ProfitShare Partners is proud to have played a role in enabling our client to achieve their business milestones earlier. They are on track to grow exponentially in the next year. 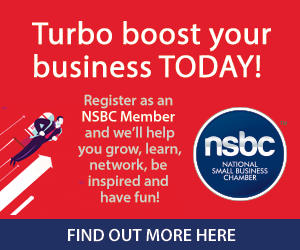 ProfitShare Partners is a proud Partner of the NSBC.